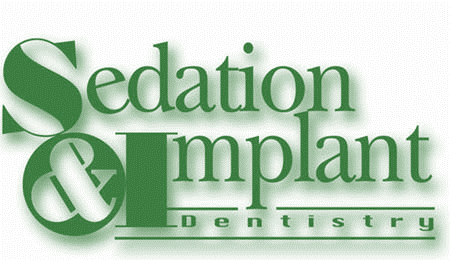 At Sedation & Implant Dentistry, our focus is to provide optimal dental care while improving oral and overall whole body health. Learn more about the mangosteen fruit and the health benefits it provides in Xango juice. A smile changes everything. Operation Smile provides free life-changing	surgeries for children in need worldwide.